Costa Rica based JustBet has built itself a reputation as being an above average sportsbook that offers exceptional service along with a clean and efficient operating website. While the site may not have the heavyweight brand name of bigger sportsbooks like Bovada, or the recently folded Legends, but the firm delivers its own services to lower to mid-range bettors. 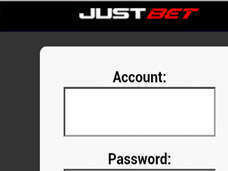 When taking a look at JustBet’s mobile site, we were happy to see that the company’s great interface carried over to the mobile site. Optimized for Android, JustBet’s mobile software is something that really needs to be experienced, especially if you are used to the ho hum offerings that other Latin American books are offering. 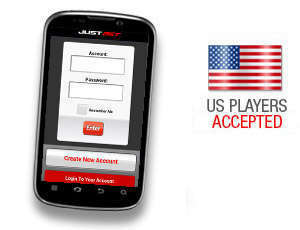 The red and black color scheme is something that makes JustBet seem like a bold choice. 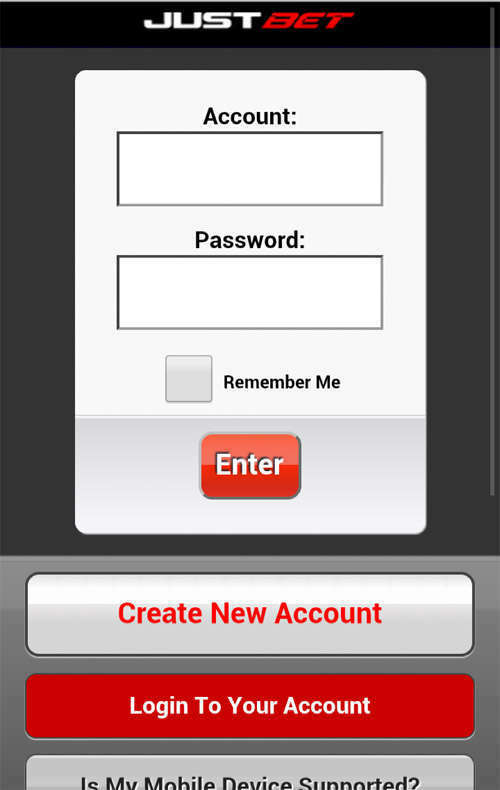 We were very happy to see this imported into the company’s mobile site. Like many other books we have experienced, the mobile version of JustBet’s software does not have to be downloaded, as the site can be loaded in an optimal state into the default browser on your device. While the overall system is nice enough, we do wish that JustBet offered more options like other online books such as Bookmaker.EU. We were given the option to place straight bets, parlay bets, and teasers, but there was an overall lack of any live betting, and card games through the site. While we can complain about what is missing, we will instead focus on what is there, and JustBet has a great selection of sports and games to wager on. A random look at NHL playoff action allowed us to bet on the line, spread, and over under of the game. Prop bets were not available on the mobile device, which is a shame since they are offered through the desktop version of the site. 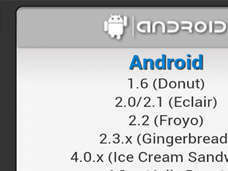 Overall, the Android optimized interface is nice, but it is lacking many of the features that make the desktop version of the software so good. JustBet can improve this if they add in the prop bets and perhaps adopt the popular live betting that we see at many of the top flight sites. Customer service is a bright spot, and we were happy to find out how helpful our representative was when we inquired about a free bet that is posted on the firm’s website. We were enthusiastically walked through the process of claiming the bonus, and we would have no reservations in dealing with members of JustBet’s staff. Banking options are a bit limited, but that is to be expected when dealing with a US friendly sportsbook. We were able to put money into the cashier through our Visa card, but other accepted methods are MoneyGram and Western Union. Withdrawal options include a cashier’s check or various wire types. While we did not win anything worth withdrawing, we can bank on the established history of the book and say that JustBet has a reputation for moving money quickly, and you will likely not be disappointed in putting money in this book. While it is not as polished as some of the higher end sportsbooks, JustBet is a solid overall place to play. You can rest assured that your money is safe at JustBet, and the Android optimized site offers an intuitive design that is easy on the fingers. Although we wish that they would add live bets and props to the mobile site, we recommend JustBet if you are seeking a safe, albeit more simplified betting experience.